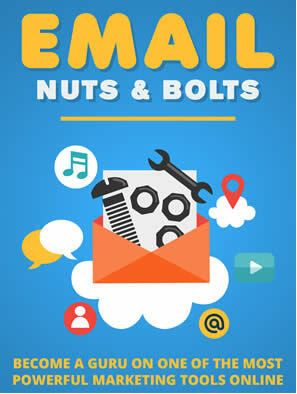 Gaining leads to generate more business is something that every marketer wants. 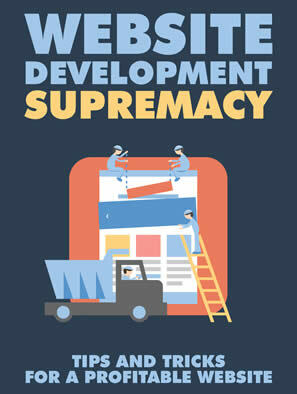 In fact, many larger companies pay handsomely for these leads. 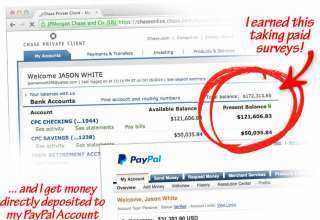 For my business I couldn’t afford to pay big money for leads so I decided to give SociLeads a shot. After all, today’s internet is all about social media and connecting socially and with Facebook having over a billion users, you have to perform on those platforms. 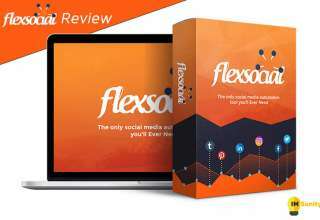 In this SociLeads review I’ll give you a breakdown of the product and how it can help you gain those precious leads for your business for free. As you can see the front end price is only set at $9.95. However, this is a limited time launch price. Once the launch period has ended the price will increase to $17. So if you’re on the fence about buying SociLeads, then don’t wait too long or you could face this higher price point. So What Can You Use SociLeads For? The answer in simple terms is almost anything. 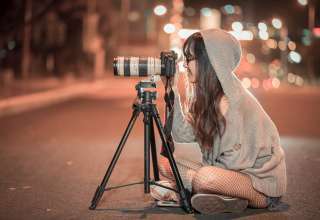 Even if you don’t have your own product to sell you can still make good use of this software. By using affiliate marketing you can promote anything that is sold on Amazon or any other affiliate program. Just pick a product that Amazon offers and search for buyers. 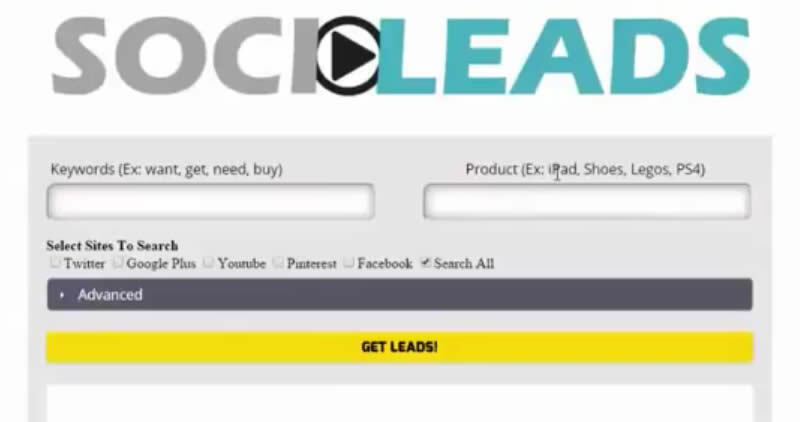 Once you find a laser targeted lead using SociLead you simply send them the buy link and make a commission off the sale. It’s literally that simple. And with the vast product base that Amazon has you’ll have loads of opportunity to find buyers. In this SociLeads review I wanted to show you some screenshots of the interface and how it works. 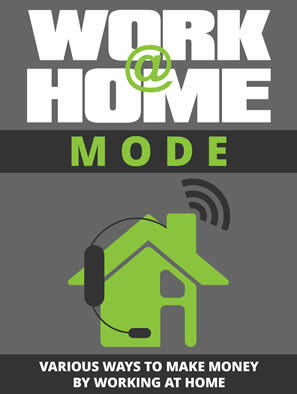 The software works in the cloud so you can access it from any device that has an internet connection. Once logged in you’re asked for a buyer keyword and product keyword. You can also use the Advanced keyword by clicking on the Advanced button. It works with exact match phrases and negative phrases. This can help you find ultra laser targeted users but with less results. Once you’ve ran a search you can look through the results and also what platform they are from. If you choose only one platform to search then of course only those are shown. Typically, I use Twitter search a lot and Pinterest. Since they are generally faster paced and updates are posted all the time. You can literally run a search and then when you harvest those leads and market to them you can run another search using the exact same keywords and find different results! It’s like a non-stop supplier of leads for your products. 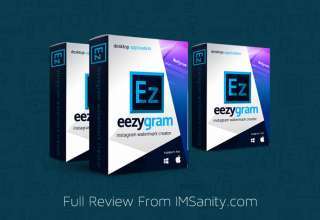 I really can’t stress how easy and effective this software is with this SociLeads review. 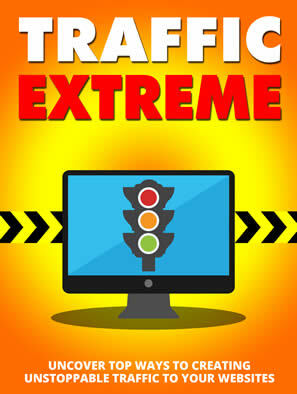 Are you ready to take your online business to the next level? If so, I urge you to get SociLeads today. 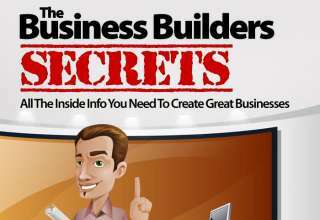 As a thank you for reading my SociLeads review I would like to offer these SociLead bonus downloads as well. 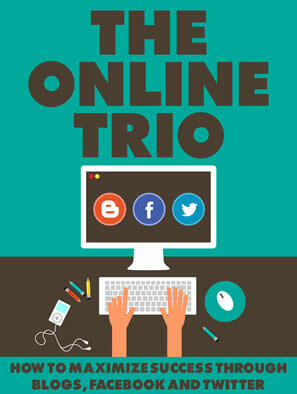 They can help you build out your online business quickly and easily. 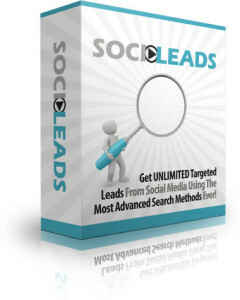 For a limited time I’m offering the following SociLeads Bonus downloads for checking out my SociLeads review. Simply buy from my link by clicking here or on the buttons located on this page. SociLeads bonus downloads are delivered once you complete your purchase of SociLeads. 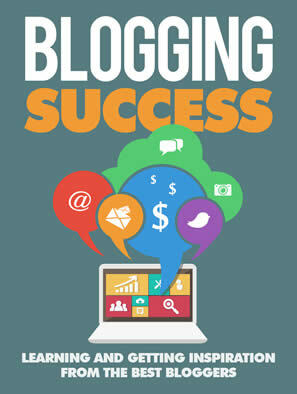 Chapter 6: Generating Revenue From Blogging: Fact or Fiction? 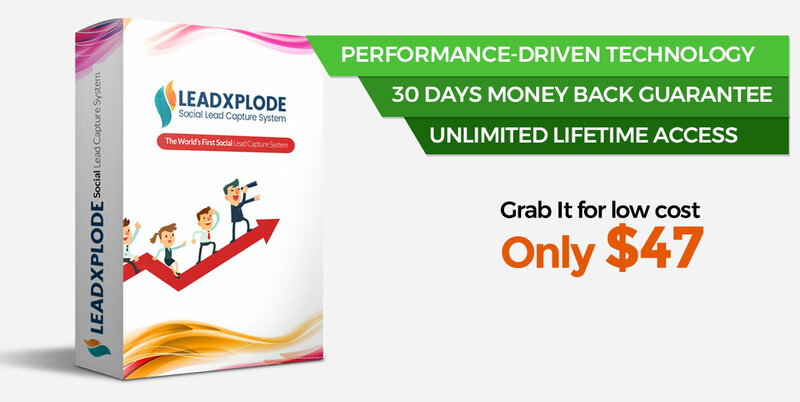 To get SociLeads at it’s special discount price and all the SociLeads bonus downloads listed above simply click on the button below to go to the SociLeads site and download. 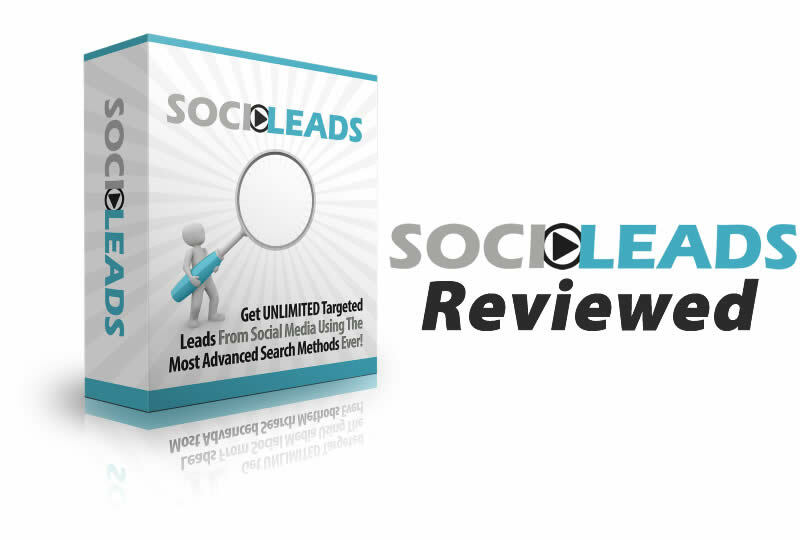 Thanks for reading my SociLeads review!